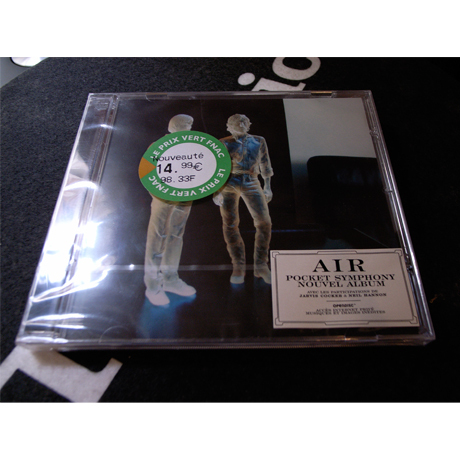 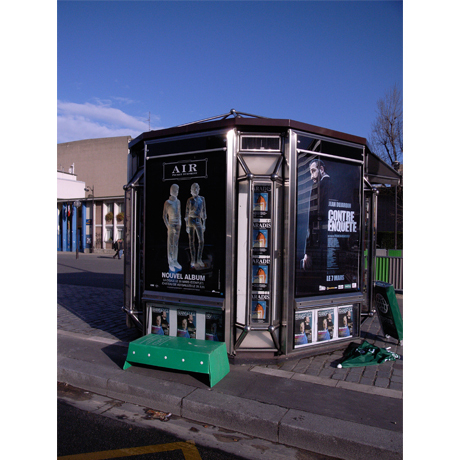 Xavier Veilhan collaborated with French band AIR for the production of the CD cover for AIR’s “Pocket Symphony” album. 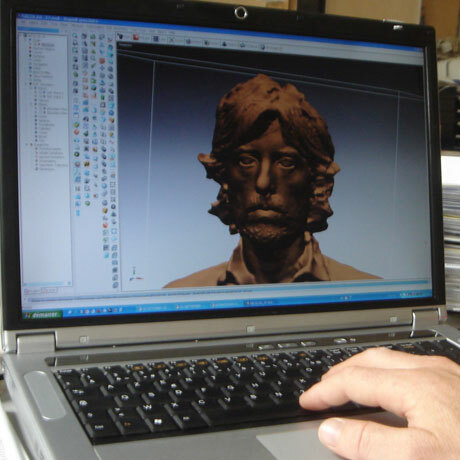 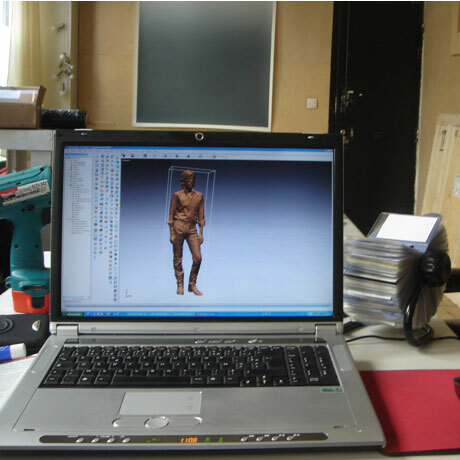 AIR were scanned using 3D laser scanners from which Elion built the 3D digital models. 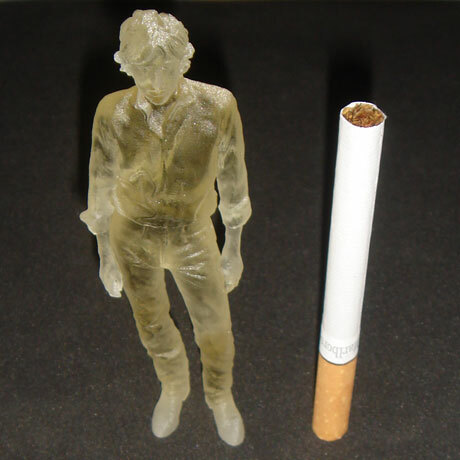 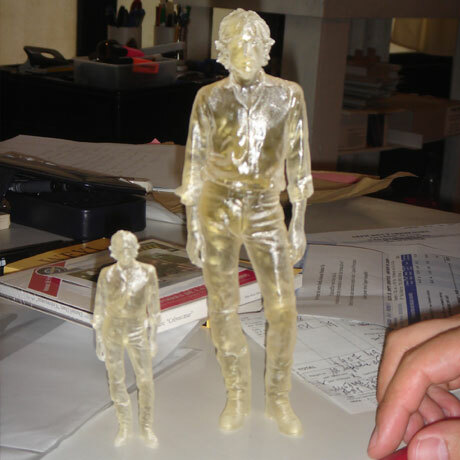 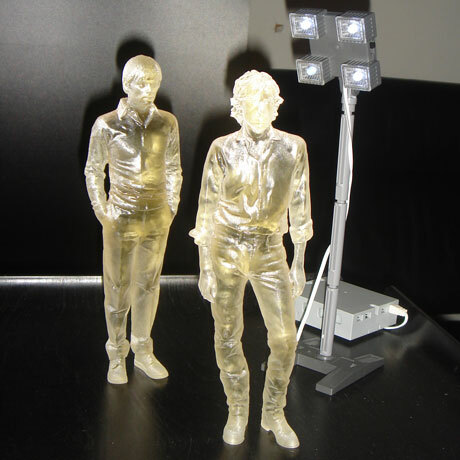 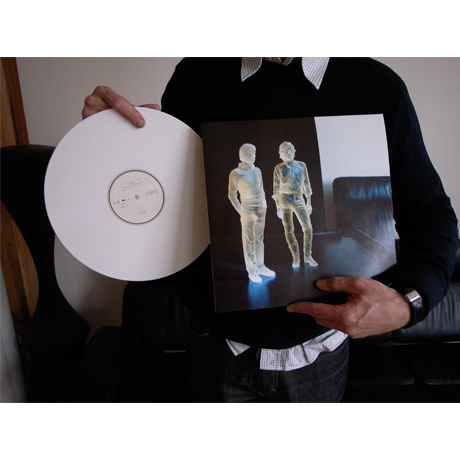 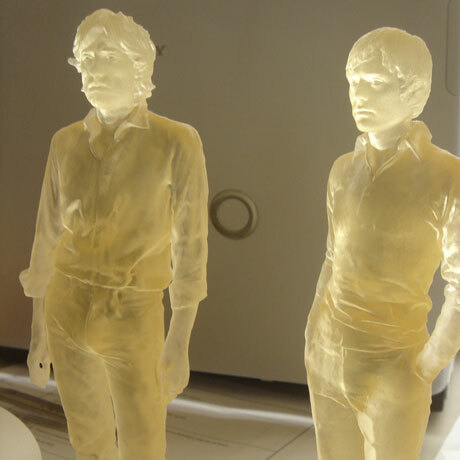 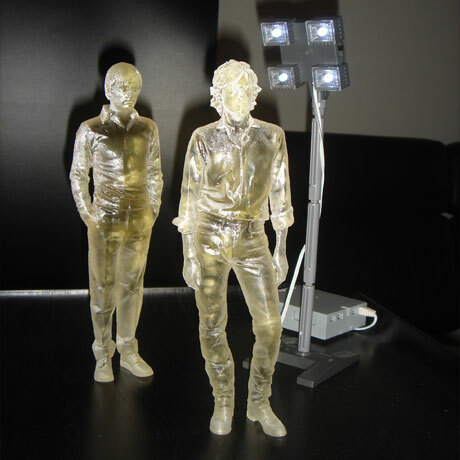 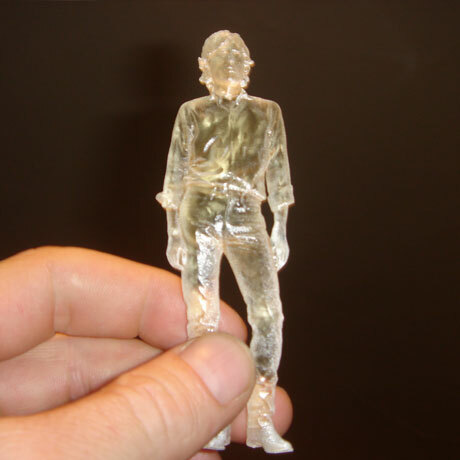 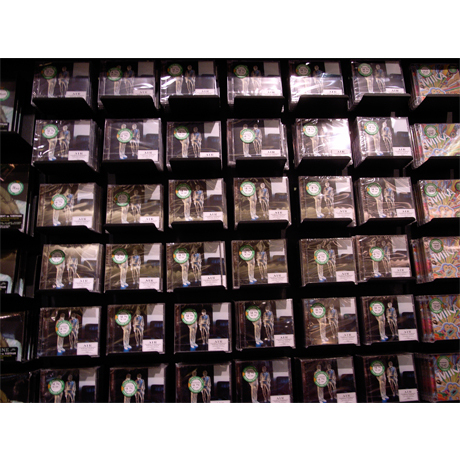 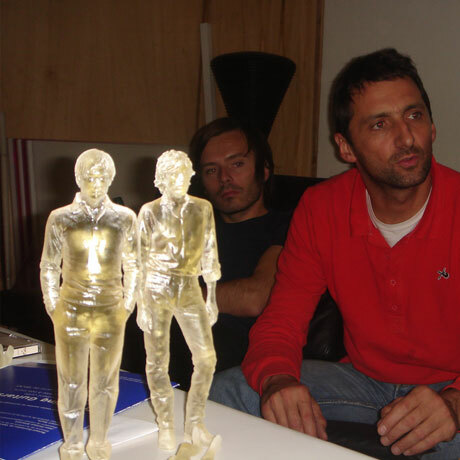 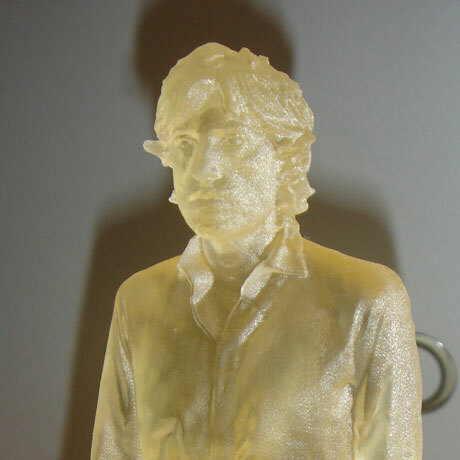 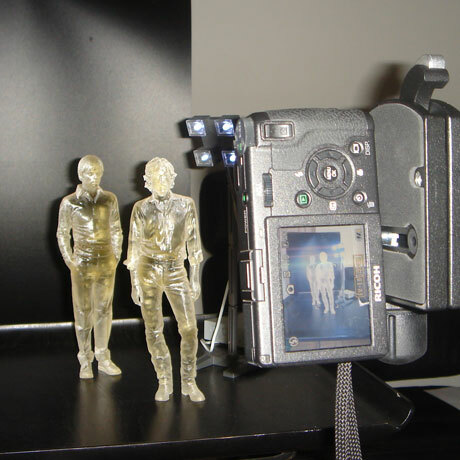 These models were then 3D printed in resin to create the figurines that were photographed for the album cover.